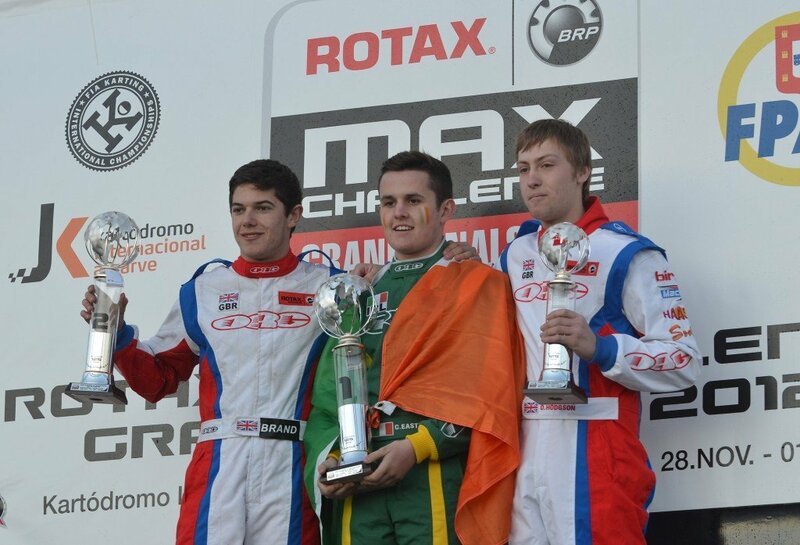 The 1st Round of the ROTAX MAX CHALLENGE EURO TROPHY comes to Genk. 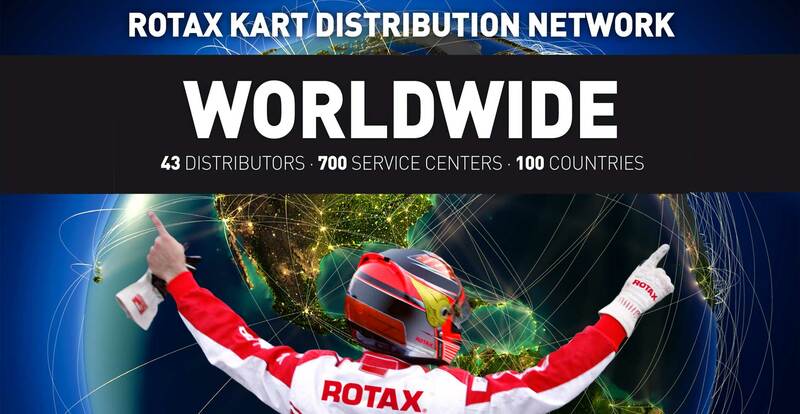 Belgium, the small country with a tremendous motorsport tradition has hosted the ROTAX MAX Euro Challenge for many years now. 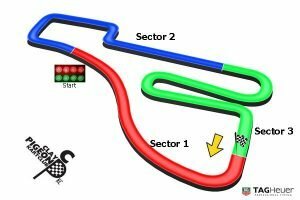 Genk Kart Track is a large International Kart track which is situated near Genk in Belgium.It’s without a doubt one of the leading European Kart tracks, hosting a huge number of events throughout the year. It’s a fantastic venue which is centred around the 1350M track, making it one of the longest in Europe. 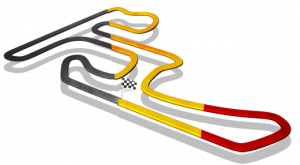 It’s a pretty technical track, with a mix of high, medium and low speed corners.As well as the track the circuit also leads the way with facilities, permanent parc ferme facilities, shower block, Kart shop as well as a two storey control tower and pit building.The 1.350 metres long track at Genk represents one of the most modern karting circuits and provides a huge challenge for the drivers. 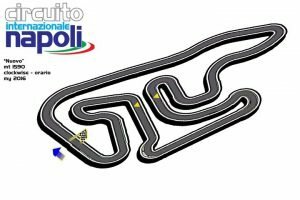 The highly technical track combines demanding chicanes with high speed passages and requires full concentration at all times. Two long straights make for many overtaking manoeuvres following some challenging hairpins. Round 2 of the British Kart Championship 2019 comes to the Rowrah. Rowrah is a national level Kart circuit, located in Cumbria. It’s built in an old limestone Quarry and as such is situated in a bit of a dip. The circuit hold club meetings as well as some national level events. 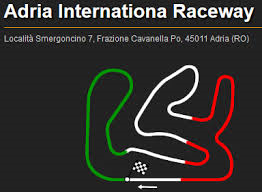 The 1030M track is reasonably fast, with some fast corner sections and a couple of difficult chicanes. It is easy to find but a long way for most! When you arrive you overlook the track which sits in an old quarry. There is a lake down the back straight of the circuit and an amazing back drop of the Lake District. The track itself is very challenging with 2 very tricky chicanes, 2 hairpins and a number of fast corners. The first chicane is blind and very fast. As you climb up the chicane there is a short straight then you enter the first of the 2 hairpins. They are very tight and perfect for overtaking. After the 2 hairpins you pass back down the longest straight into a long, double apex right hander with a small tight chicane on the exit, the kerbs here are very flat and jumping them is the quickest way. You then flick back down the hill into a very quick right hander, shortly followed by a tighter left. This section is very quick and very enjoyable to drive. You then sweep right for the final corner which is very long and opens out on the exit. Many different lines are used here. 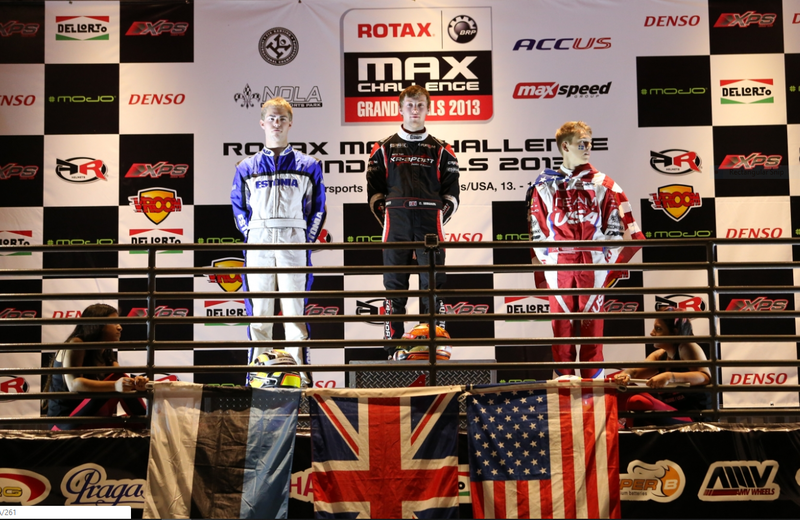 The Rotax Festival & E Plate comes to Clay Pigeon Raceway. The Clay Pigeon Kart Circuit was founded in the late 1950’s early 1960’s on a disused Second World War Military Hospital site. The original track was built by joining the hut (ward) concrete bases together with tarmac to make a 500 metre track. The Blandford Karting Club was formed and a Royal Automobile Club Permit was obtained and the first ‘official’ race took place on Sunday, 5th May 1963. The circuit has now become a seven day a week business organising Arrive and Drive Sessions, Corporate Race Events and hosting most major championships that tour Britain. Recently Chelborough Ltd. (the circuit owners) has come under the control of Southern Counties Leisure who now own all the leisure facilities surrounding this circuit. The Rotax O Plate comes to Mansell Raceway formerly Dunkeswell Kart Club. Established over 30 years ago Dunkeswell Kart Club has grown from the early roots of karting and motorsports interests in the UK. Based in the west country it had early links with Exeter and Plymouth Kart clubs which are no longer on the karting map, but the two clubs have since left a legacy of experienced drivers and enthusiasts who are now using their skills at Dunkeswell and other UK circuits. Like our present day club many of the UK’s early Motor Sports organisations used some of the old American and RAF Airfields which were left behind after the the ‘Yankee’ soldiers and Battle Groups from America and Europe departed at the end of the last war. Many of these great Landing Strips have now been dug up, returned to arable pastures or redeveloped, but fortunately the early Club was lucky to have a good group of dedicated Karting and Motorsport enthusiasts to seal the fate of part of the old Airfield Fuel Bay and Runway and put the area to good Sporting use. Although the Race circuit of today is situated on the southern side of the Blackdown Hills – recognised for its outstanding natural beauty, those early days at Dunkeswell or any other venue were rustic to say the least. Some parts of the early airfields were surfaced in concrete and most were left open to the elements, barren and in disrepair which meant a bumpy ride for those early drivers who sought to experience the thrills of driving at speed. The original ‘Go Karting’ concept was developed over 40 years ago in 1950s America. The idea was soon to spread to the UK, Europe and across the continent thanks to some innovative developments in chassis design and adaptive use of early motorcycle and motocross engines in the 50s and 60s by companies such as Villiers, Ariel, Montesa, Baltacco and McCulloch. 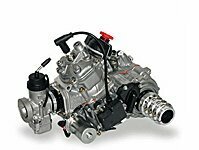 By 1961 the Italian manufacturer, Parilla, had produced the first Rotary Valve induction engine which effectively opened the door to the future of 100cc Karting developments. 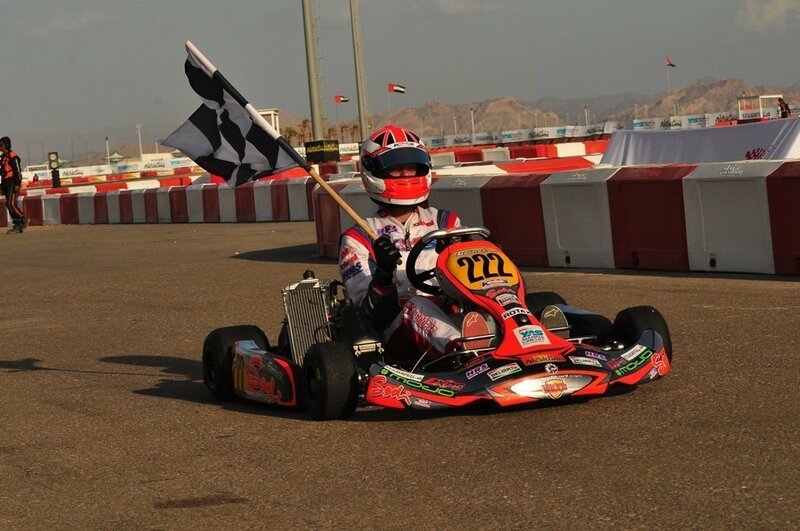 As Kart Racing became popular here in the UK and abroad we saw the birth of today’s recognisable names such as Tal-Ko (TKM), Ital, Honda and Dap. Whilst Zip Karts carried the Komet engines of the early 1970’s and Dap sought to put the Dap T70 on the worlds race grids, Dunkeswell was proving ever more popular as a venue for race meets and was holding Car Sprint and 200 and 250cc kart events in conjunction with local and UK kart and motor clubs. Kart Racing at this time was still an adult sport but thanks to the work of JJ Blow the cadet kart concept was born out of the innovative use of an industrial engine bolted on to a small chassis. Coupled with the important advent of a new Junior Britain class Go Karting was to become available to young junior drivers throughout the UK. A lot has changed since those early years, Kart Clubs such as Plymouth and Winkleigh have gone and new classes have seen the demise of those early machines but we now have a fantastic choice in chassis and engines to race which suit any driver at all levels, whilst race venues, UK, European and World Karting Championships have seen great names such as Ayrton Senna, Michael Shumacher, Ivan Capelli, Heinz Harald Frentzen, Jarno Trulli, Nigel Mansel,Vestappen and Fisichelle and Jenson Button (to name a few) go on to win drives in Formula One and other Motorsports. Like many of the UK’s circuits, Dunkeswell race circuit has gradually been transformed by the club from a rough piece of open ground once held by the MOD to a Kart and motorsport venue which has been used by thousands of racing drivers of all skills and ages coming from all areas of the UK. The transformation has been an on going project and is often a slow process but new ideas are under constant review and are likely to be implemented over the next five years. Such ideas include corporate hire facilities, track extensions and a number of improvements which will enhance the area both for the club and its members, our neighbours and visitors and tourists which are vital to the Rural Devon economy. 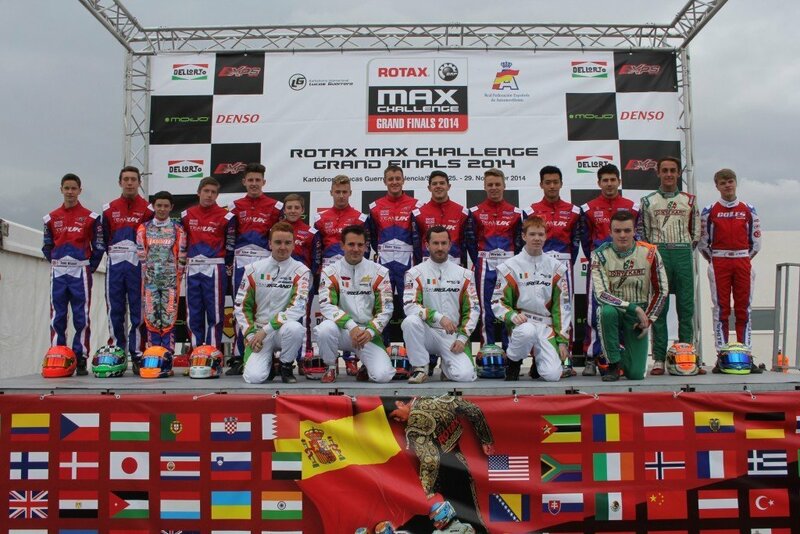 The 1st ever Rotax Max Challenge International Trophy comes to the world famous Le Mans Kart Circuit. 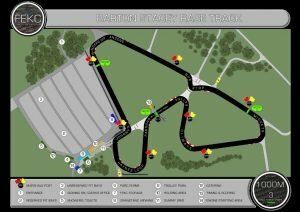 A legendary track from the 1970s-1990s, the Alain Prost circuit can claim to have seen the future stars of motorsport in their infancy at several World Karting Championships. Ayrton Senna in 1978, Michael Schumacher in 1985, Jarno Trulli in 1991, as well as Giancarlo Fisichella, Jos Verstappen, Allan McNish, Emmanuel Collard, Benoit Treluyer and Sebastien Bourdais who became famous among others on 1172m of the Alain Prost Circuit. 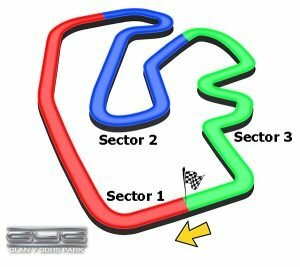 The ACO decided to revive the glorious past with the creation of the circuit Le Mans Karting International in 2013, a long track of 1384m which meets the current safety standards of the CIK-FIA. The site has ultra-modern infrastructure, both for the management of the competition and for hosting the public. 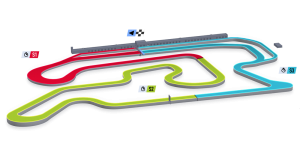 Fast, spectacular and technical, the Le Mans Karting International circuit has the distinction of running in the anti-clockwise direction, an additional physical challenge for the drivers. 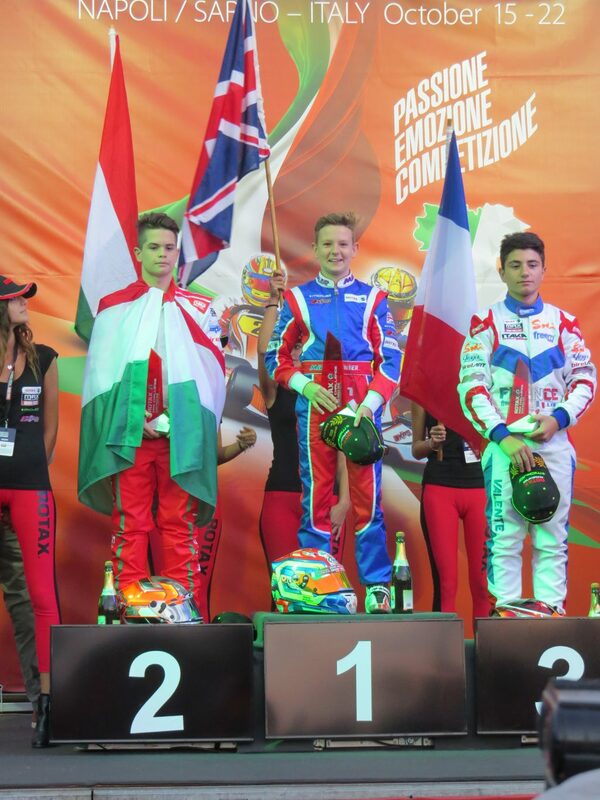 The new layout and organization of the Association Sportive Karting ACO has already been proven with the 24 Hours Karting races and many regional, national and international events. 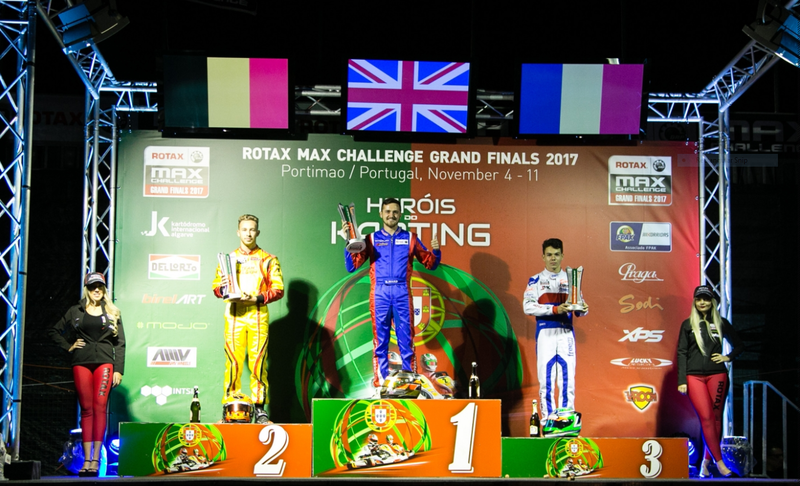 Convinced by the quality of Le Mans Karting International circuit, 3MK Events in collaboration with BRP-Rotax will organize the 2019 RMC International Trophy. Nearly 300 of drivers from all over the world are expected at Le Mans in the end of August. 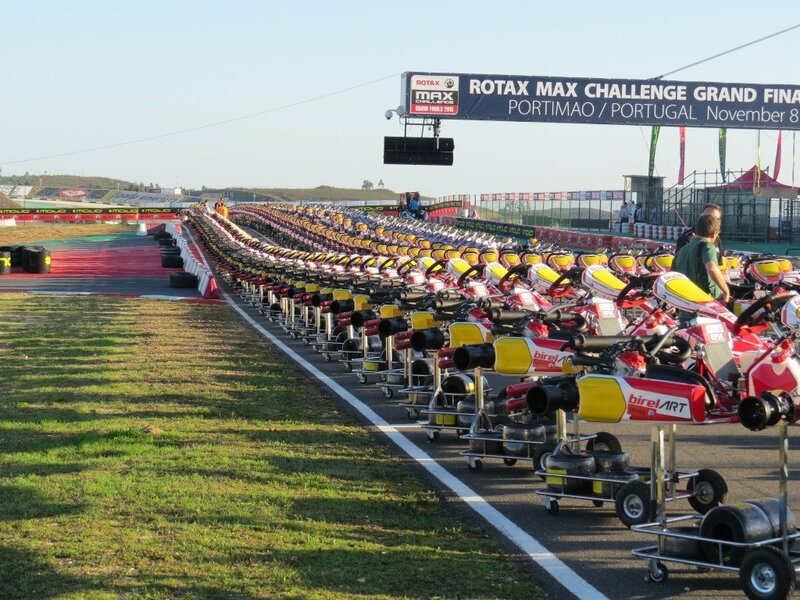 The final round of the ROTAX MAX EURO CHALLENGE comes to Wackersdorf. 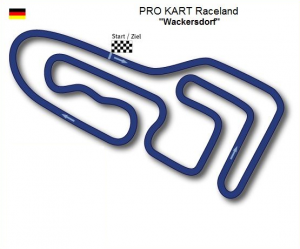 The circuit at Wackersdorf is home to one of the top Kart circuits in Europe. 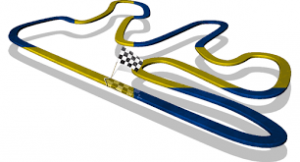 ProKart Raceland Outdoor is a very fast 1275M track, and has large run off areas for a Kart circuit. 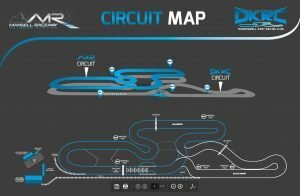 The circuit has not been in use for that long, meaning they were able to use the latest asphalt technology which provides a very grippy surface. 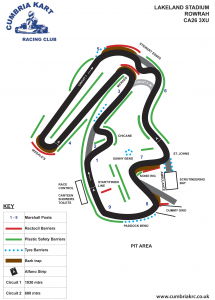 It’s used for a number of International Karting events, which in turn means the facilities are some of the best you’ll find in the world of Karting. The length of the track is 1275m and runs in a clockwise direction. The closest hotels are in Scwandorf, 5KM away. Length: 1275m,Direction: Clockwise. The sun is shinning, have a great day guys...!! !